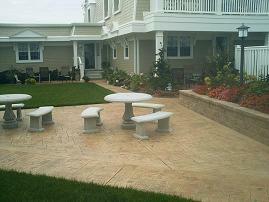 Click on a category above to see samples of our work. 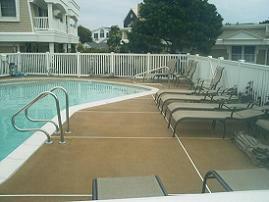 Click here to view our commerical work at The Heritage Triangle Condominiums. 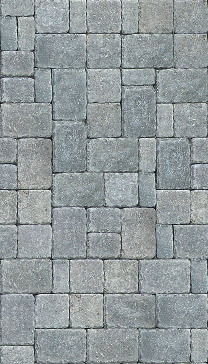 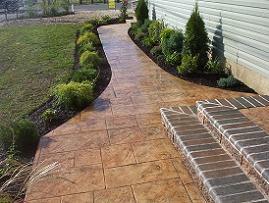 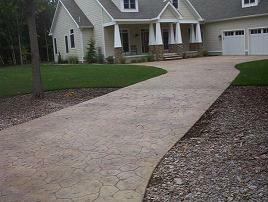 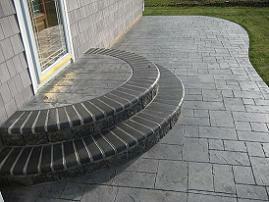 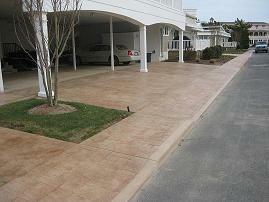 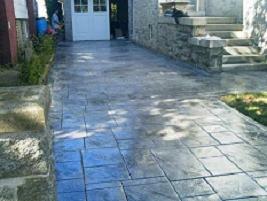 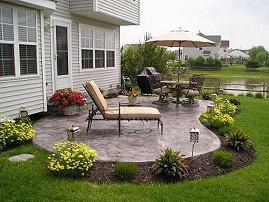 We specialize in customizing all of your masonry needs. 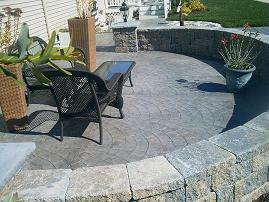 We guarantee a professional installation for all residential and commerical locations.